May the Fourth has come from being the unofficial day to celebrate Star Wars (stemming from a play on words from the film’s catchphrase, “may the force be with you”), to being the official day that we celebrate the iconic George Lucas franchise and all things Yoda. So whether you’re a die hard Luke Skywalker fan, or simply a passing consumer of the newer films, this sale from ThinkGeek Canada, where you can save up to 80% off on Star Wars items, is one worth checking out. If you work in an office and are looking for some subtle ways to incorporate Star Wars-lore into your wardrobe, then you may want to check out these Star Wars BB-8 cufflinks (now $17.99, was $49.99). Or maybe even something as small as this Star Wars Rebel Alliance Money Clip (now $9.99, was $29.99) would satisfy your Lucas dedication on the holiest of days, May 4th. 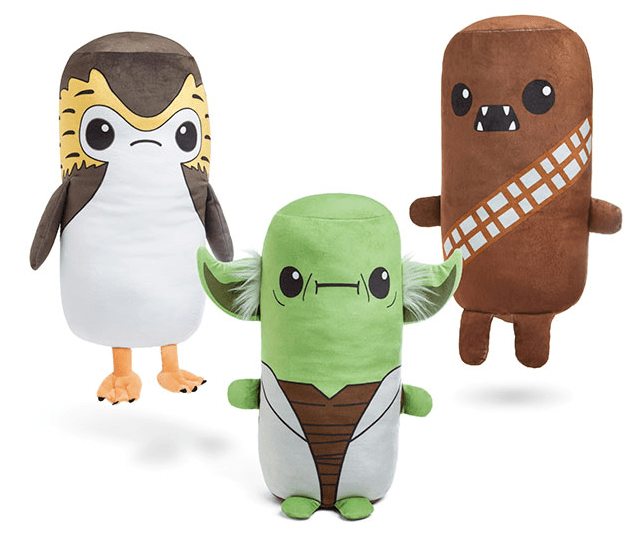 You should also know that, even if you’re not a Star Wars fan, that ThinkGeek has a bunch of other great gift ideas for almost any niche following out there. They’ve even curated a section of graduation gifts for those nieces and nephews with hard to find preferences. 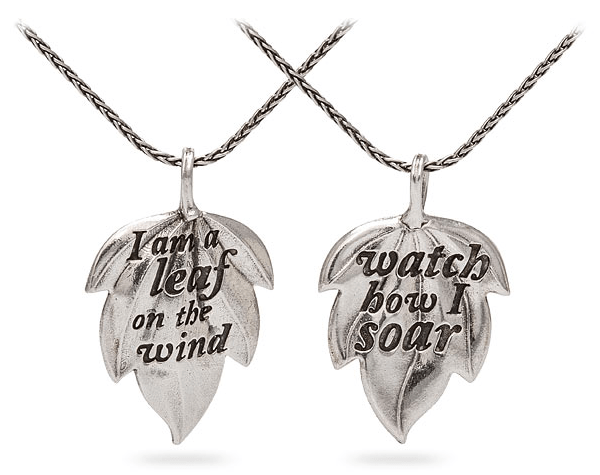 For instance, this Legend of Zelda Leather Watch is being sold for just $59.99, while this touching Firefly Leaf on the Wind Reversible Necklace is just $114.99. 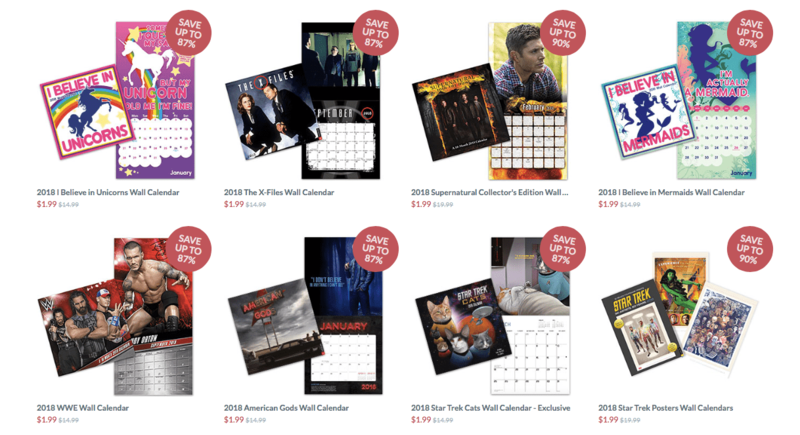 There are also weekly deals at ThinkGeek where you can find great offers on some unique gifts, with this week’s special being novelty calendars; you can pick up a Super Mario Bros. calendar for just $1.99 or even an X-Files calendar for the same price. ThinkGeek lists all of their prices in USD and offers a standard flat-rate shipping fee to Canada for $12.95. Click here to begin shopping at ThinkGeek Canada.